New Air Optix Colours. Comes as a pack of two contact lenses. 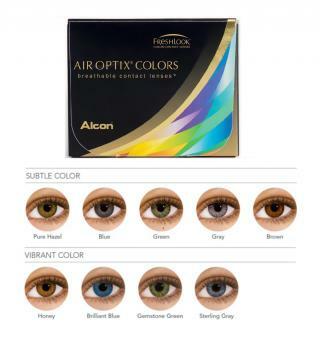 Buy the Air Optix colours 6 pack for a discounted price.